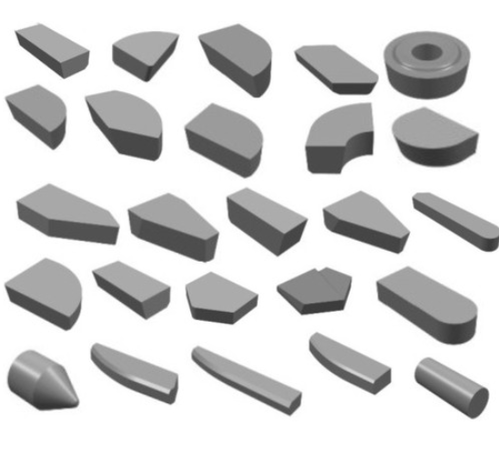 Our range of products include carbide tips, cemented carbide tips and brazed carbide. 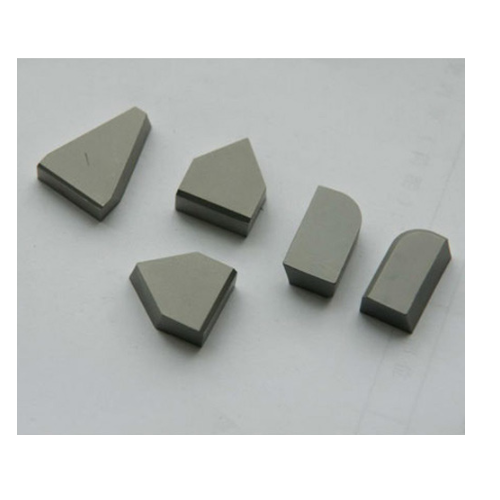 We are instrumental in providing an extensive range of Carbide Tips, which is known for its tensile strength, abrasion resistance, and excellent finish. Our range is widely used in rolling mills and allied industries. The brazing tips are available in various configurations and specifications. Clients can avail our product at industry leading prices. 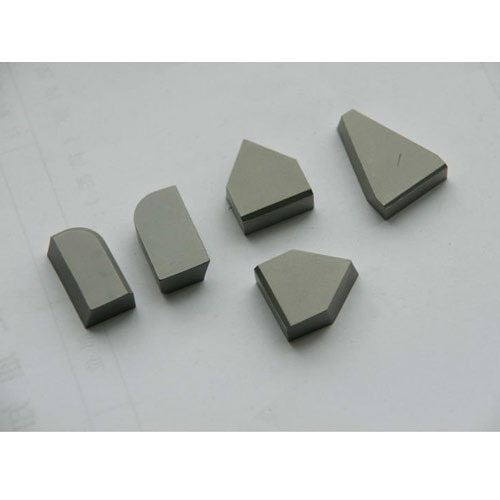 We are engaged in providing our clients with Cemented Carbide Tips that are specially designed for specific applications. these tools are dimensionally accurate and manufactured as per the prevailing quality standards. Cost-effectiveness and customization are the special attributes of this range. Our organization has earned accolades in the field of supplying & trading of Brazed Carbide to the clients. The cutting edge tools and sophisticated technology utilized in the fabrication of these brazed carbide has been praised by one and all. These brazed carbides are in huge demand among the clients and have created niche in the industry. The high tensile strength along with the corrosion resistant finish is one of the most striking characteristics of these brazed carbide. Looking for “Brazed Carbide Tips”?